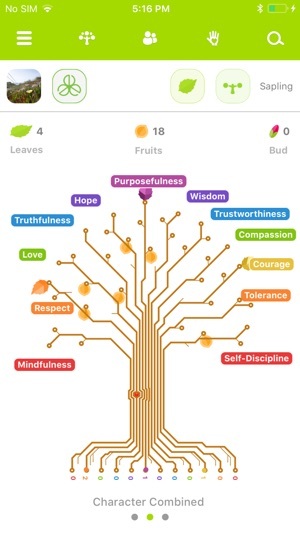 The ShareTree application is a global, sustainable and self propagating system that cultivates purpose, equity, spirituality and harmony through the development of character, culture and community. 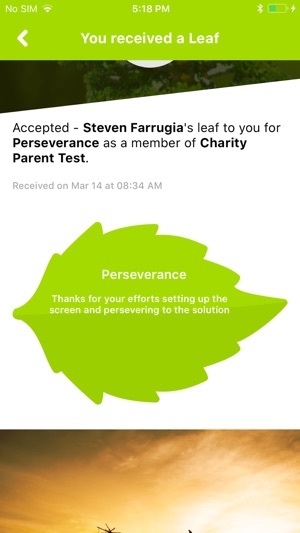 The application is useful for schools, businesses and community organisations that seek higher purpose, character education, creating team cultures of connection and gratitude by linking your organisation to aligned meaningful charity and community benefit volunteering. 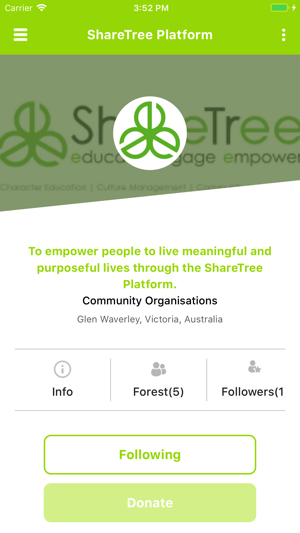 The ShareTree App and social purpose platform have been developed to give schools, community groups, businesses and individuals an opportunity to SHARE their acknowledgement of others’ character qualities; as well as SHARE their time, skills and resources by making meaningful contributions to the community through volunteering. 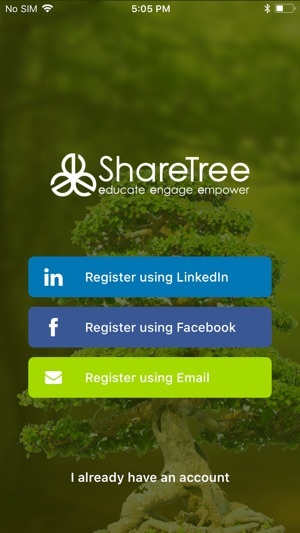 The platform enables participants to establish their own ShareTree profile. 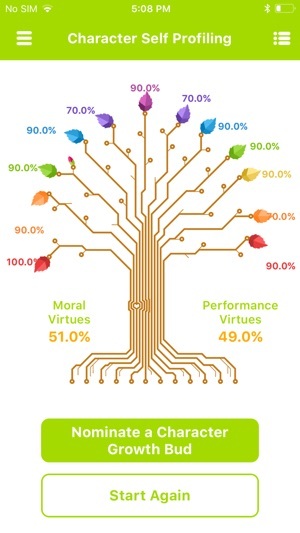 A ShareTree profile brings individuals and communities together which enables purposeful connections through character virtues and values, fostering growth mindset and positive psychology. 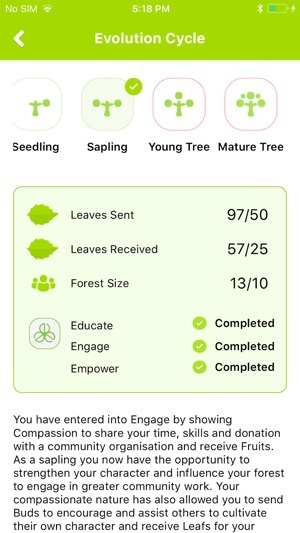 The platform contains a deck of 120 digital Character Cards that can be viewed and shared with others. 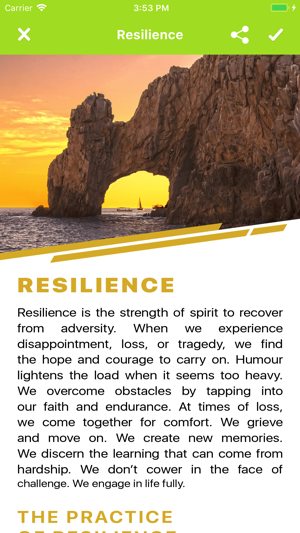 Each contemplative card features a character quality such as wisdom, purposefulness, hope, love, courage, respect, etc. 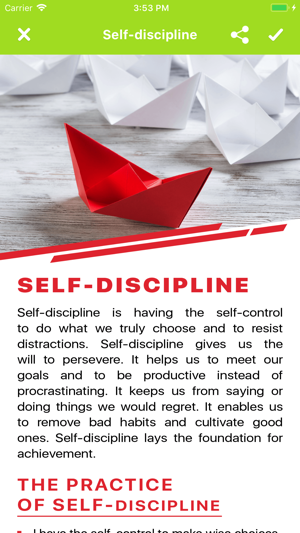 and acts as a guide to reflect on and practice specific character qualities. 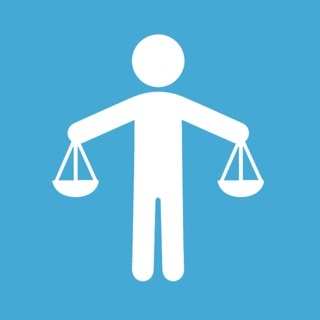 The platform can be used to cultivate character in everyday life.